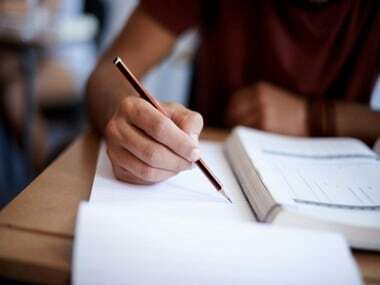 The Bihar School Examination Board (BSEB) is likely to declare its Class X matriculation exam results on Thursday. 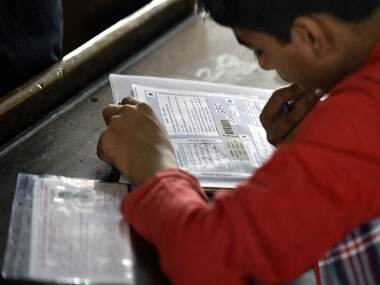 The Bihar board conducted Class X exams from 1 to 8 March, 2017, and more than 15 lakh students appeared for it, according to a report on News18. 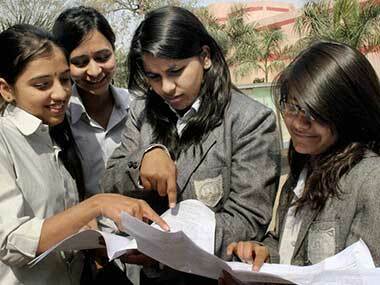 The Bihar Board Class X Supplementary results also will be released in June.